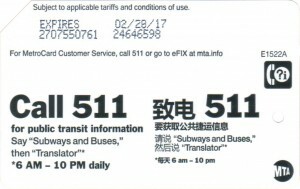 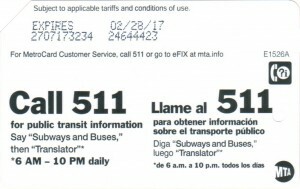 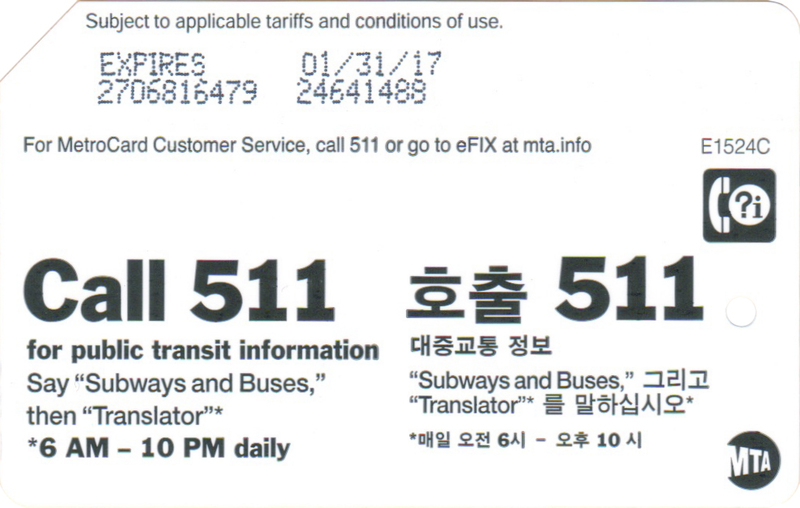 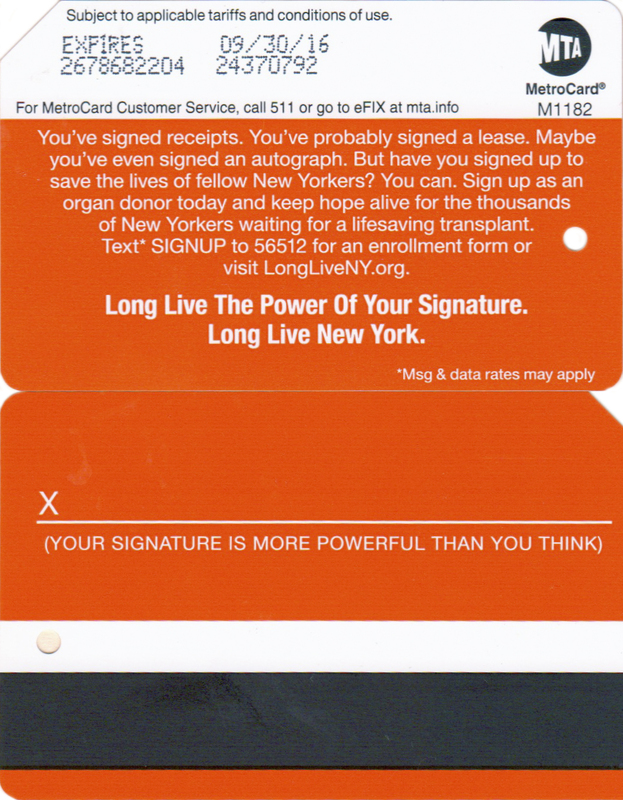 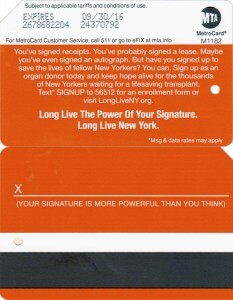 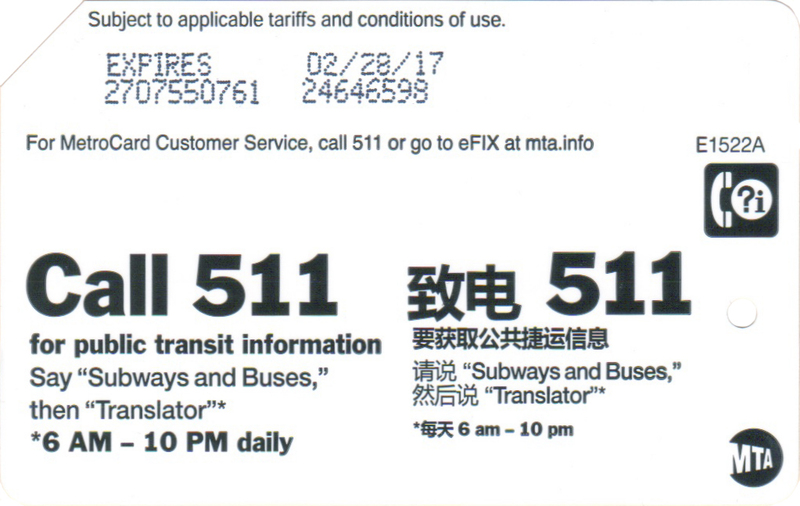 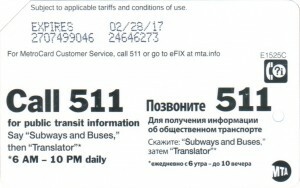 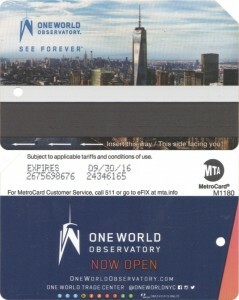 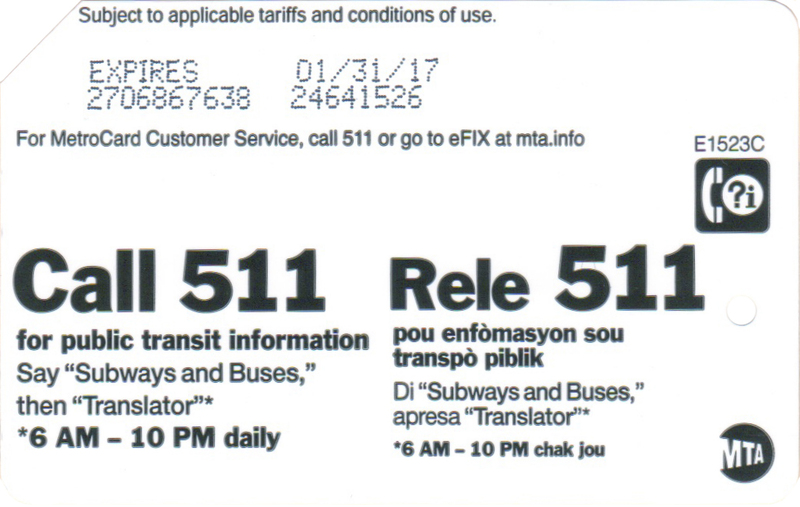 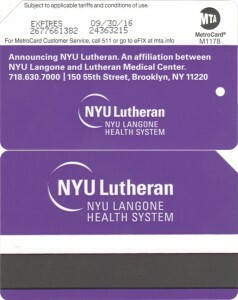 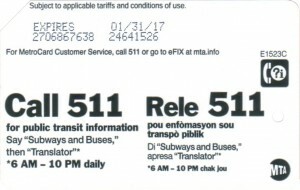 There were already two metrocards with advertisement for 511 phone call first card and second card. 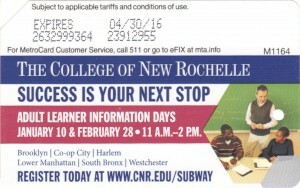 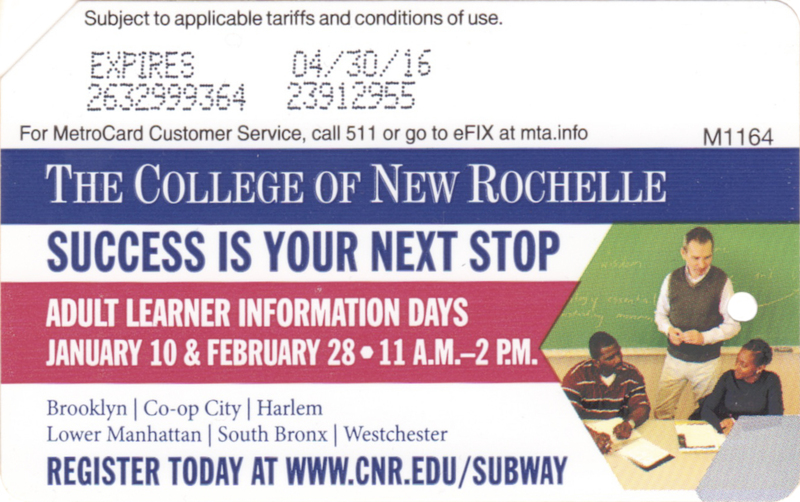 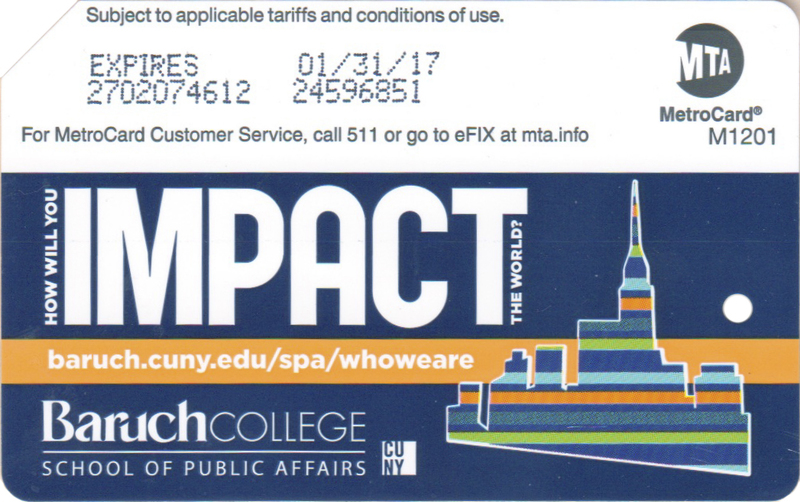 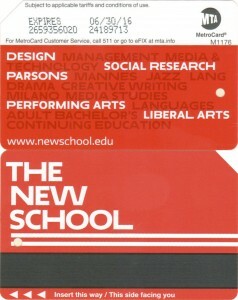 Another college advertisement on metrocard. 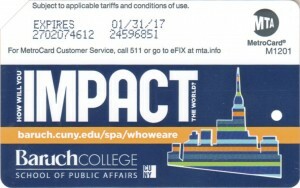 Baruch college school of public affairs. 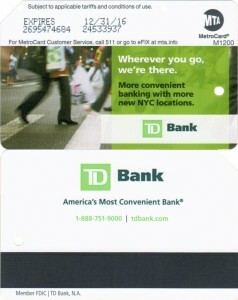 TD Bank invaded New York few years ago and rapidly expanding its branches across all 5 boroughs. 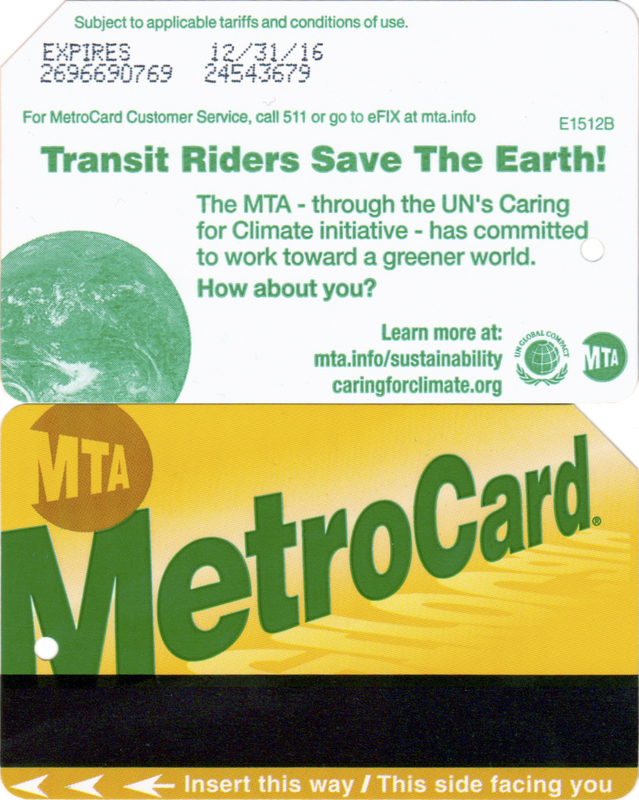 This green color metrocard has the same slogan and picture as from previous years issued by MTA for Earth Day celebration. 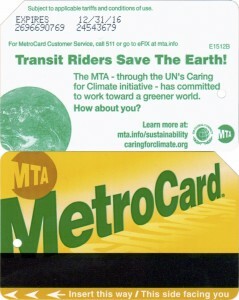 But this time only one card and with UN climate initiative message. 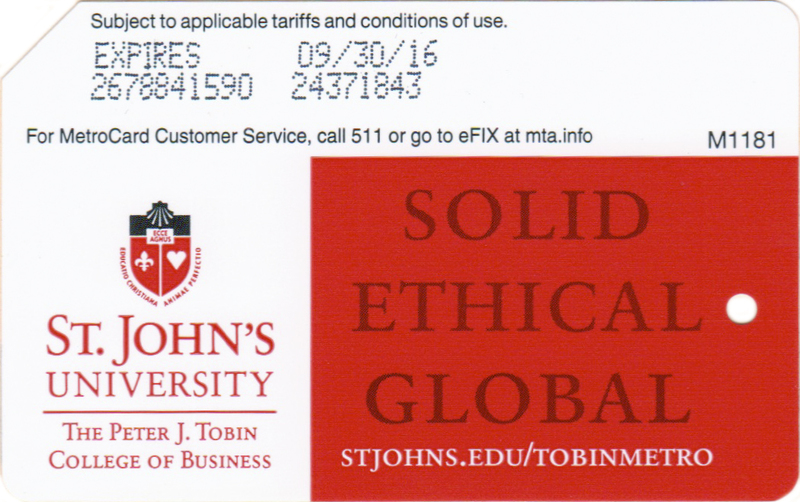 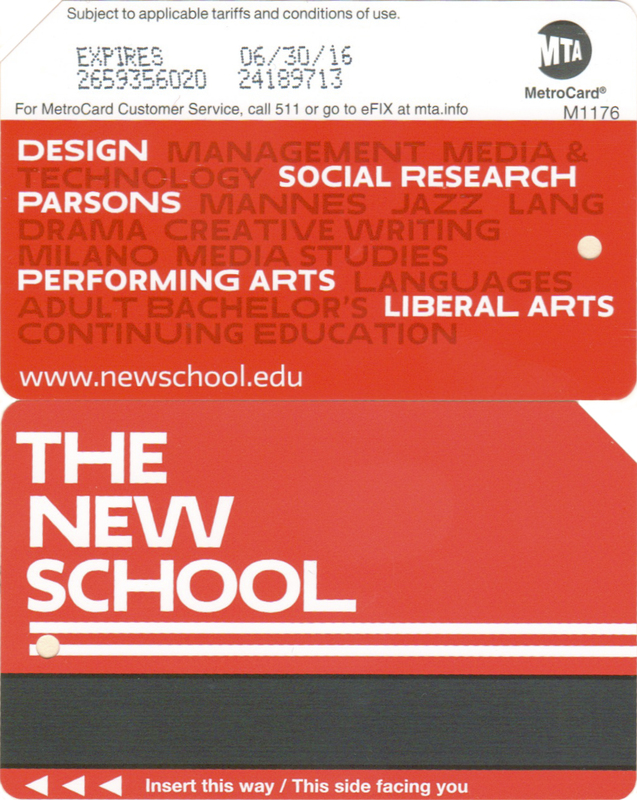 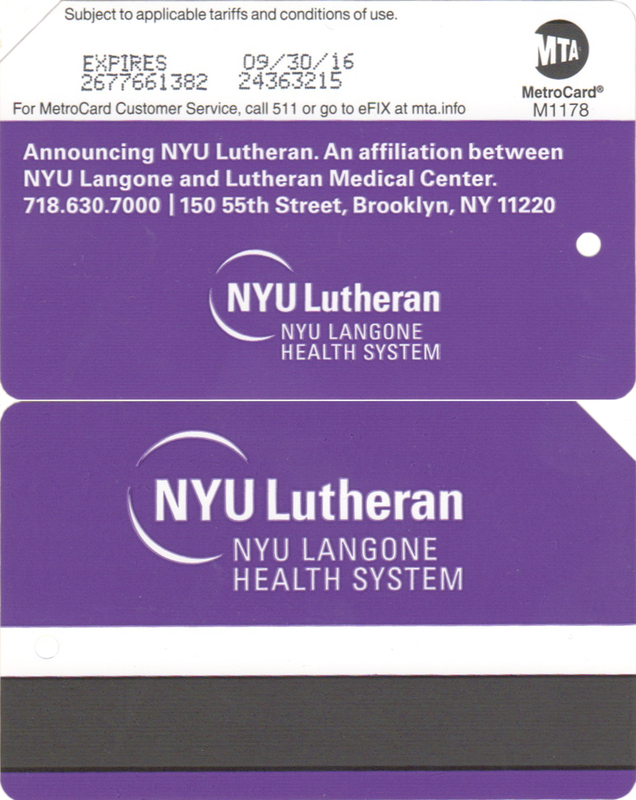 Another card with New York City University, this time St. John’s University, which opened branch in Manhattan.